On 1 February 1984, the highly controversial Medicare system was introduced. It established basic health care for all Australians. With this historic initiative, all Australians now have a new, simpler and fairer health insurance system. This moment, suggested by Denise Moore, extends the story of health and social welfare into the later part of the 20th century. Universal healthcare is relatively new in Australia. Healthcare in the 19th century was very much a private affair. The quality of healthcare depended on many factors, including: where you lived, what kind of background and education you had, and your level of income. Doctors were not necessarily the highly trained and regulated professionals that we think of now; that too is a 20th century innovation. If you got sick in the 19th century and you couldn’t afford a doctor, you were much more likely to rely on inherited folk wisdom, the local apothecary or chemist, and the kindness of friends and families. Hospitals were generally places of last resort. Just who should bear responsibility for healthcare was a heated debate throughout the 20th century. Politically, people form their views on this issue depending on their beliefs about the role of government. Some people believe that government should have as minimal a role as possible, and that individual rights and freedoms are paramount. Others believe individual rights and freedoms can only be exercised within the context of an equitable civil society. 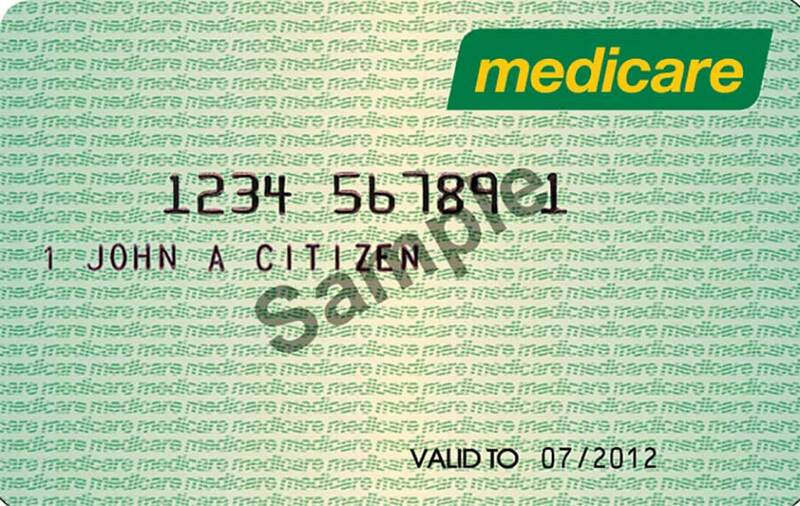 The first iteration of Medicare was called Medibank, and it was introduced by the Whitlam government in 1975, early in its second term. The federal opposition under Malcolm Fraser had rejected Bills relating to its financing, which is why it took the government so long to get it established. Medibank began on 1 July 1975 after the passing of legislation by a joint sitting of Parliament on 7 August 1974. It had only a short period of operation before the Whitlam government was dismissed. The incoming Fraser government modified Medibank, establishing a levy of 2.5% on income to fund it (but providing the option to take out private health insurance instead). Interestingly, the levy was higher than that proposed by the Whitlam government and which the Coalition had blocked while in opposition. Other changes followed, such as changes to agreements with the states over how much money hospitals would receive, restrictions in benefits and bulk billing, and rebates for those with private insurance. Most of these changes were revoked by the incoming Hawke Labor government in 1984. Aside from a name change from Medibank to Medicare, the health care system that started operation on 1 February was very similar to that introduced in 1975. Medicare remains in place but it is often a hot political topic. Australian health care provisions will come under considerable stress as our population ages, and aged care costs and the incidence of lifestyle-related chronic diseases soar. Projected costs for health care are likely to take the lion’s share of future budgets. How the Australian community responds to this challenge may well represent another defining moment in Australian history.